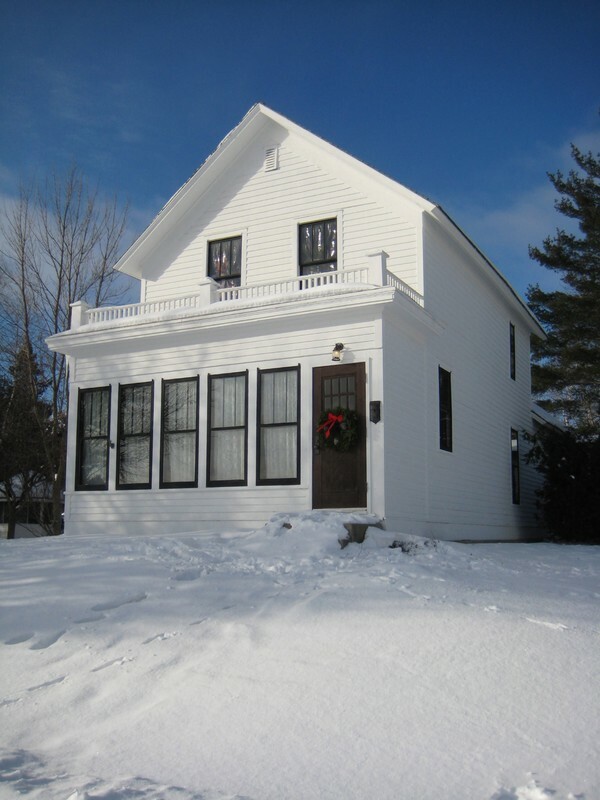 Two story white wood frame house built in 1892 by steam boat captain. Judy Garland's family lived in the home from 1919 - 1926. Restored based on historic photos, public records and oral history to circa 1925.